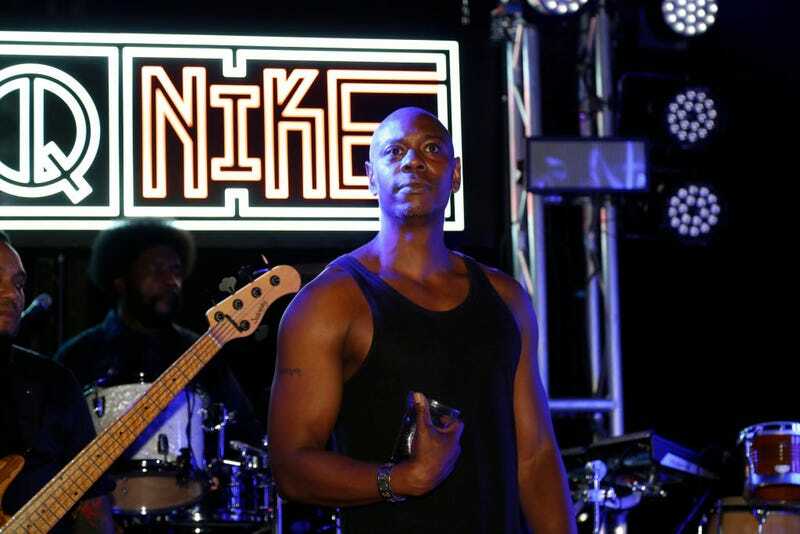 Dave Chappelle announced a $50,000 donation to the Community Foundation of Greater Flint during his charity show at the Whiting in Flint, Mich. The donation will help children who were exposed to the lead water in Flint as part of the ongoing Flint water crisis. During his Netflix comedy show, the comedian spoke about bailing out on a previous Flint benefit show to attend the Oscars with Chris Rock instead. Needless to say, the money will definitely do some good in Flint.